Magical. Paradise. Heavenly. 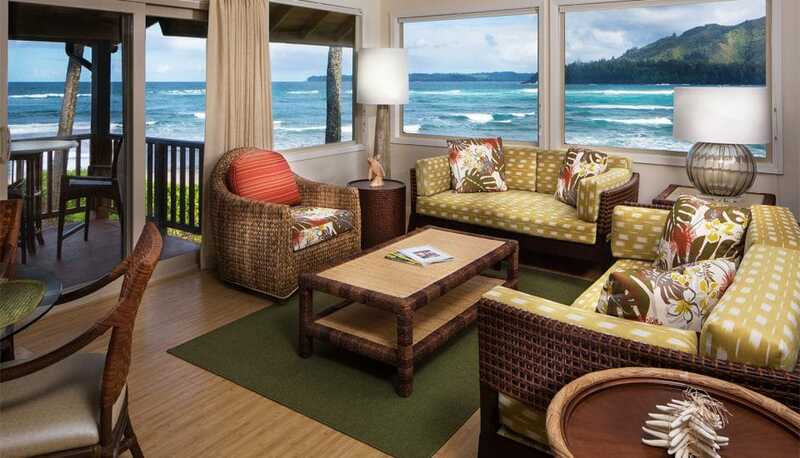 The words most often used by guests to describe Hanalei Colony Resort. 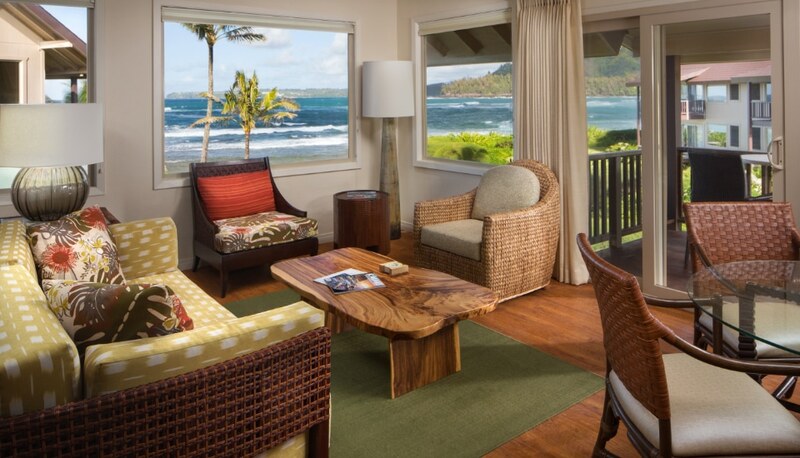 Nestled on a secluded stretch of golden beach, set against the magnificent mountains of Kauai’s north shore, our intimate resort offers much more than just a place to stay. 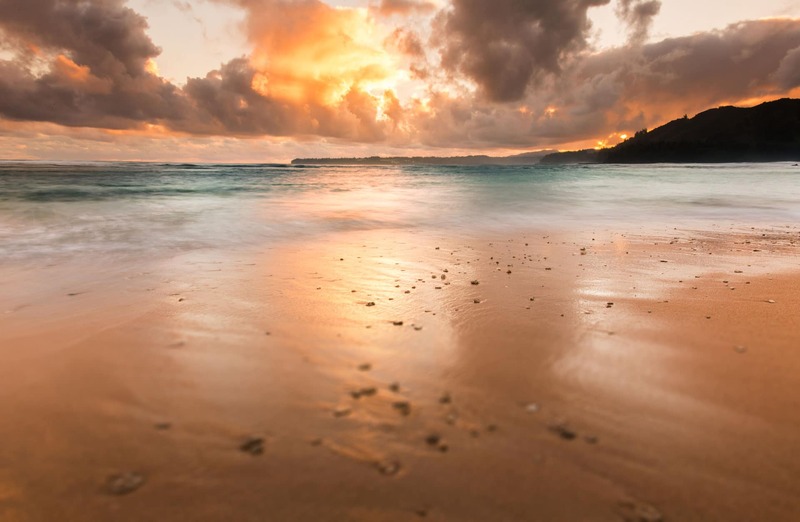 Hanalei Colony is an escape for those seeking a break from modern-day stress. 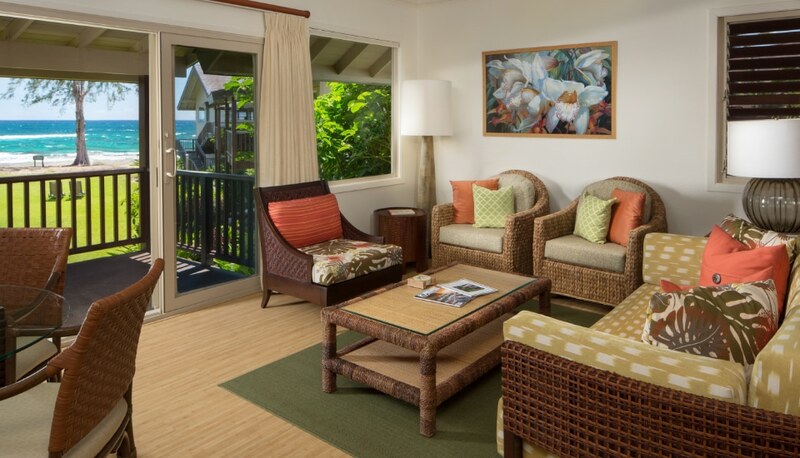 A haven to reconnect with loved ones. A retreat for renewal and illumination. A romantic interlude for couples. 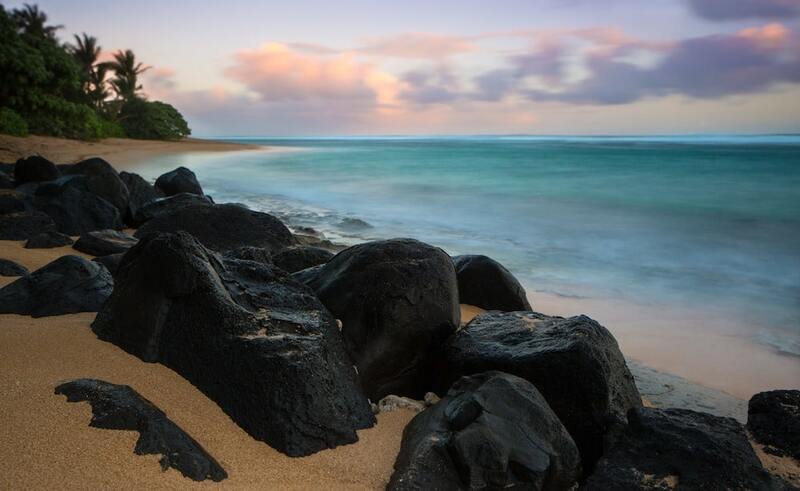 An extraordinary getaway for travelers of all ages in one of the most beautiful settings imaginable. 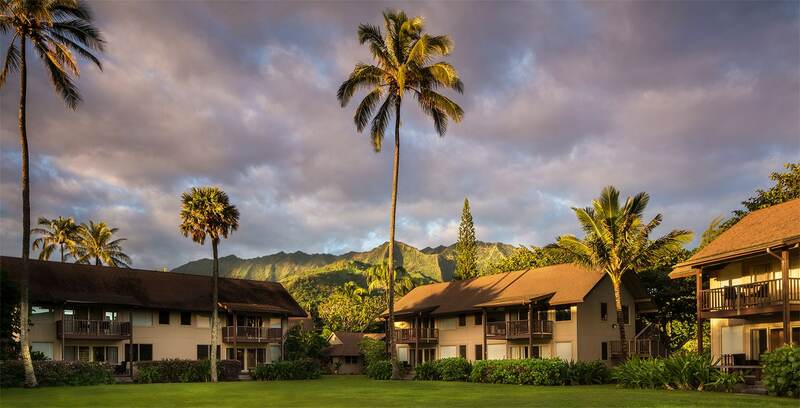 Welcome to Hanalei Colony Resort. Unspoiled. Unplugged. Unforgettable. We could not have picked a more magical place to celebrate our 50th anniversary. 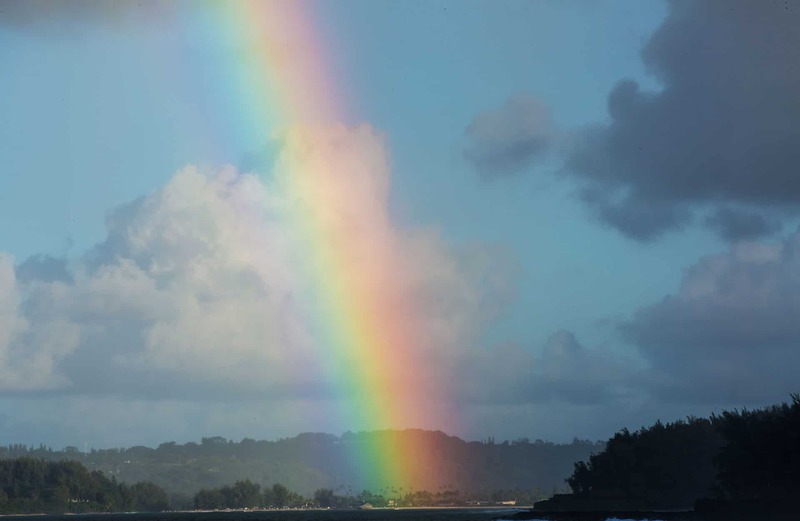 Thank you for these 10 amazing days at Hanalei Colony. This place represents Paradise on Earth. 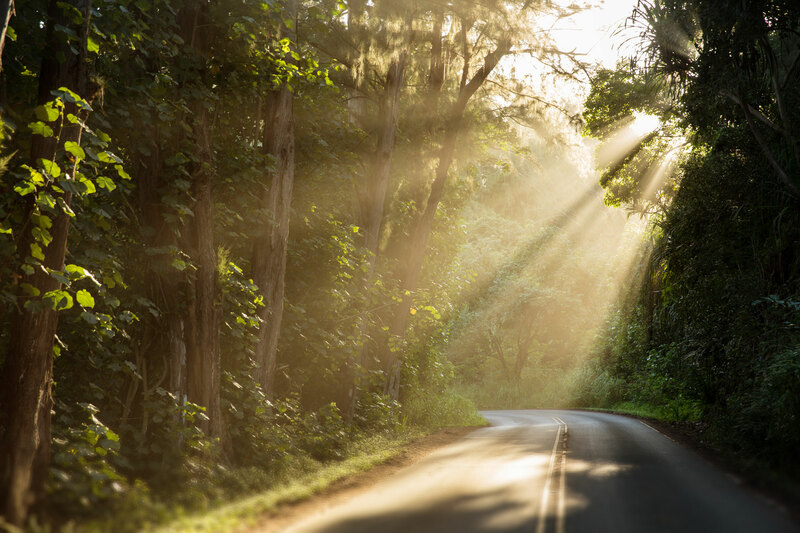 The sights, sound, smells, and feelings of this place help you reconnect with the most important things in life--nature, each other, and your spirit. Amazingly speechless for once! I only had two days to revel in this most heavenly spot on earth. Got married just outside our lanai at 6 a.m. with a sunrise like no other. Thank you for letting us use your 'cathedral at the sea'.